Investment and Incorporation in Vietnam can be a lenthy procedure (as described above). 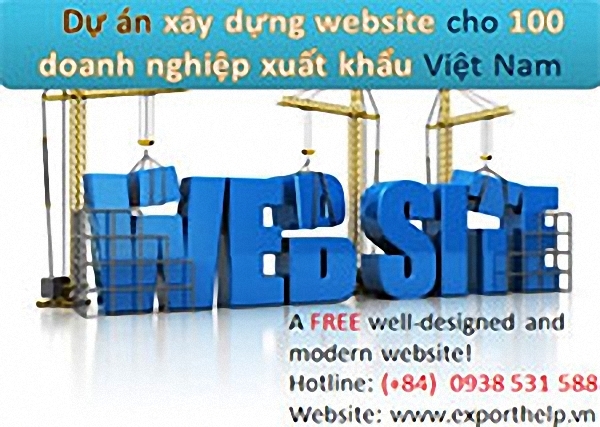 However, as a member of WTO and the effective up-coming (TPP Trans-Pacific Partnership), the company formation process is expected to be simplified then ever in order to create a friendly platform for Vietnamese start-up as well as make Vietnam as one of the most appealing investment destination in Asia. Among the 22 steps of incorporation procedure above, the twomost significant steps are applying for investment registration certificateand enterprise registration certificate at Planning and Investment Department. on each page and sign the last page in full.